Ahead of an important EU vote regarding the possible authorisation of GM Maize 1507 on February 11, meta-analysis has shown the data is insufficient to make a decision on the safety of the plants. 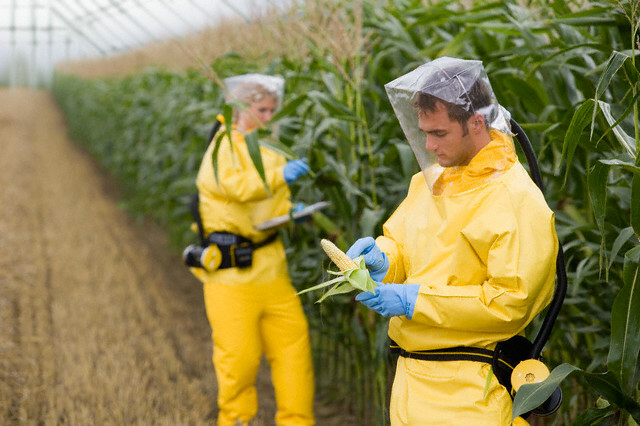 Testbiotech has made an initial meta-analysis of some of the data on genetically engineered maize 1507 submitted by industry to authorities in the EU, the US, Australia and New Zealand for their approval procedures. Correct data on the Bt content of the plants is a fundamental prerequisite for a reliable environmental risk assessment of these plants. However, the assessment and comparison of the data has revealed huge variations in the amounts of Bt toxin in the plants, and further shows that 1507 maize plants are neither sufficiently homogenous nor predictable. On the contrary, they exhibit much greater differences in their quality than suggested by the European Food Safety Authority (EFSA). It is likely that breeding methods, regional environmental conditions, the application of herbicides, climate changes and other factors will substantially impact the Bt content of the plants. In December 2013, Testbiotech had already pointed out deficiencies in the environmental risk assessment of this maize. EU regulations request a high level of protection for human health and the environment and a reliable risk assessment by EFSA, therefore market approval for 1507 should be withheld. 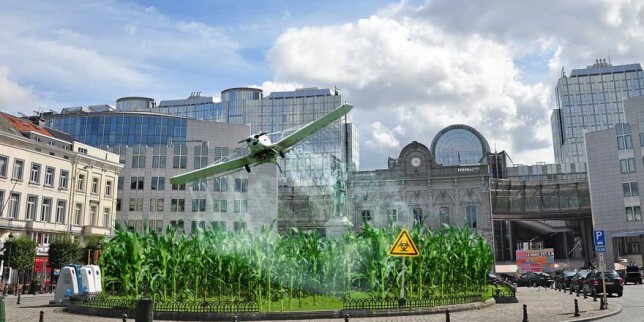 On January 16 the European Parliament (EP) rejected what would be the EU’s second approved GM crop for cultivation – GM Maize 1507. However, the final decision on authorisation of GM Maize 1507 is set to be taken in the February 11 vote by each member state. The vote looks like it is currently in the balance with Germany set to abstain. The Himalayan Farm Project, is an effort for volunteer from across the globe, who wish to learn/ practice organic farming in a sustainable environment. It is a 28 months old experiment in the Himalayan foot hills in the state of Uttara Khand, in North India. 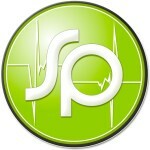 We enjoy the worthwhile discussions in this forum.